According to a report by Bloomberg, Apple is reportedly working on a powerful 3D camera system for upcoming iPhones. The rear-facing camera would be designed to scan the environment up to 15 ft around you in order to recreate three-dimensional versions of the real world. This new 3D camera system would help with Apple’s push for AR in recent years. The new 3D camera system would use a laser scanner instead of dot-projection. This would be a step up from Apple’s current implementation of a 3D camera system with their Face ID feature. Apple’s new 3D camera system would debut as early as 2020. 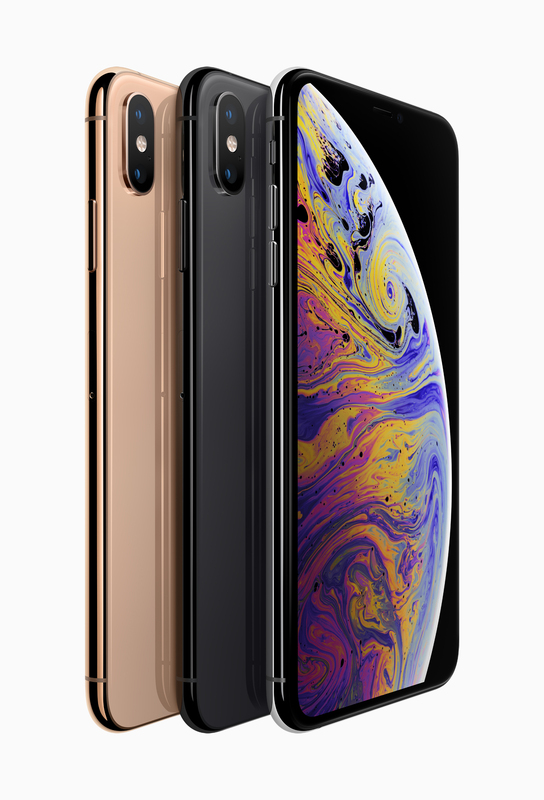 In terms of 2019, Bloomberg says that Apple is planning on successors to the iPhone XS, XS Max and XR. 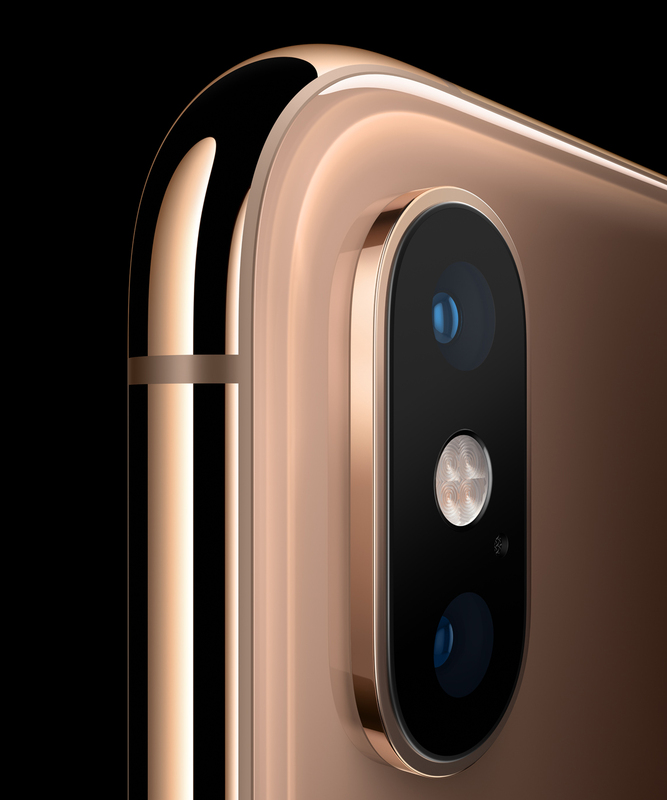 The 2019 iPhone XS Max is said to come with a triple-camera setup. The third-camera would help capture a larger field of view and enable a wider range of zoom to capture even more pixels. This year’s iPhones would come with an updated Apple processor and Face ID. It’s also being reported that Apple is currently testing the 2019 iPhone lineup with USB-C instead of Lightning. Apple is also planning on releasing an updated version of their low-cost 10-inch iPad with a faster processor, Lightning port. The company is also said to be releasing a new iPad Mini, which hasn’t been updated since 2015. Bloomberg also reports that iOS 13 will include a dark mode, improvements to CarPlay, iPad-specific features like a new home screen and integration for Apple’s two new services, a magazine subscription service and their original video content.